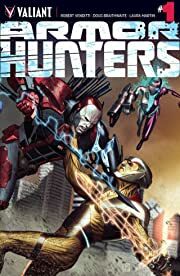 The hunters become the hunted! 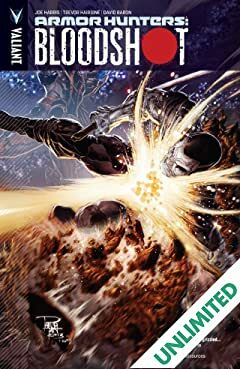 With the major capitals of Earth under siege by the Armor Hunters, the world's most dangerous weapon has decided to come in from the cold - and into the service of the top-secret Military Extraterrestrial Reconnaissance Outpost (M.E.R.O.)! 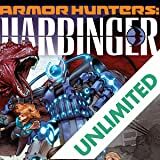 But when one of the Armor Hunters' own stages an extraterrestrial jailbreak inside of M.E.R.O. 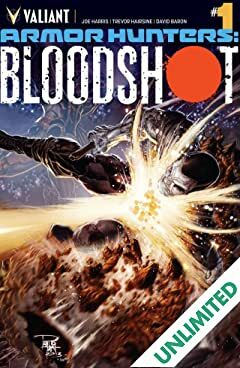 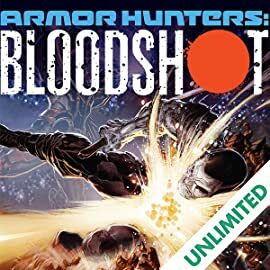 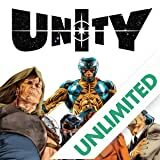 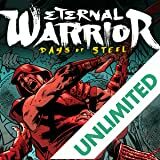 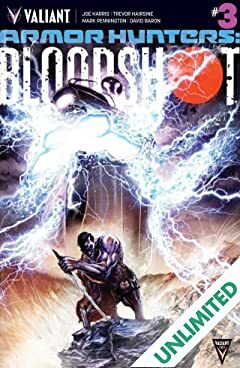 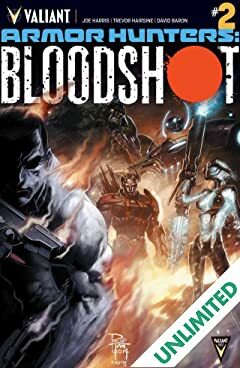 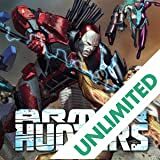 's fortified command center, the nanite-enhanced commando known as Bloodshot will become the last thing standing between the galaxy's most feared team of hunter-killers and a classified arsenal of secret weapons far too deadly for human hands!